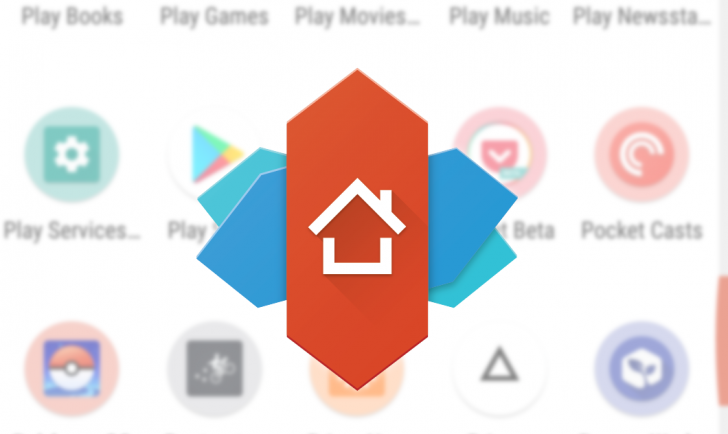 Nova Launcher 6.0 beta 5 just launched yesterday, and while not a major update, it does include a couple of notable features. First, as the title of this post says, you can now launch the full Google Assistant directly from the search widget on the homescreen. It's not enabled by default, though, so you'll have to go digging into the settings to locate the slightly obscure toggle. To do so, launch the Nova Settings apps, go to 'desktop,' hit 'search bar style' about halfway down the list, then scroll all the way to the bottom of the following menu. You'll see to the right of the 'Voice search' toggle is now a drop-down menu with the options 'Classic' and 'Assistant.' Classic is the old Google voice actions interface that then launches the Assistant depending on the initiated action, whereas the new Assistant option will launch the full Assistant interface instantly. If you’re a Nova Launcher fan running the second Android P Developer Preview, you may have noticed that the two don’t play nicely together and temporarily switched to another launcher. Now you can switch back because the latest Nova update is here to quash those compatibility issues. It's the week before Christmas, which is both crazy and exciting. For some, these next several days will pass with agonizing slowness; others like me will start (or have started) panicking because they haven't finished wrapping presents yet. All of that aside, we're due for the first round of app sales. Spoiler: it's not a great list today, but feel free to peruse. But pay special attention to Nova Launcher Prime, which is on sale for just $0.99. The home screen situation was grim six years ago as we waited for a Launcher Pro redesign that never materialized (any day now, I'm sure) and OEMs assaulted us with terrible, clunky stock launchers. Well, more terrible than now. Nova Launcher arrived six years ago today, and many of our home screens have never been the same. 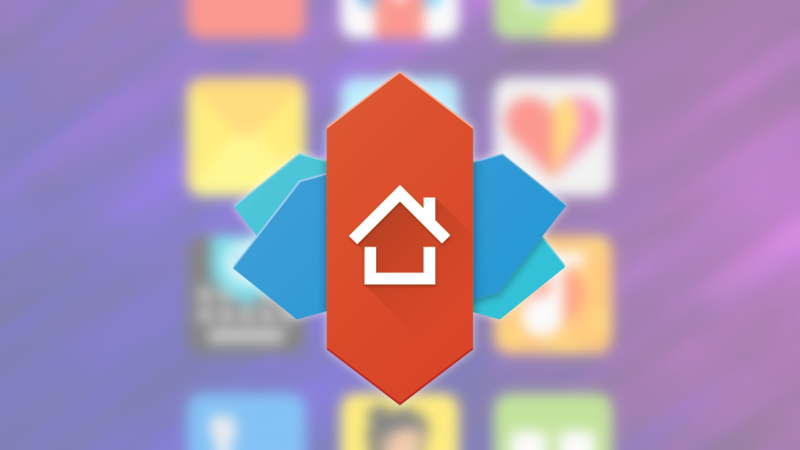 There's an update rolling out today for Nova Launcher, and it's a big one. There's some Android 8.1 flair in this version, plus you can have more fun with adaptive icons. As usual, all the new features are optional and highly customizable. That's why you use Nova, right?